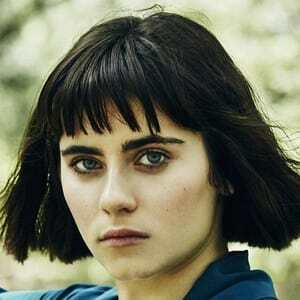 Ally Ioannides is not dating anyone at present. Additionally, there are no details available about her past relationships. 1 Who is Ally Ioannides? Ioannides was born in Atlanta, Georgia as Alexia “Ally” Ioannides on January 12, 1998. Throughout her childhood years, she grew up in Park City, Utah. After moving to Burbank, California at age 14, she began her career as a stage actor at Egyptian Theatre in Park City. Ally was interested in the world of acting since her childhood years. She is of American nationality. Furthermore, she belongs to Greek ethnic background. Talking about her education, Ioannides completed her elementary school at Pace Academy, Trailside in Park City, and Madeleine Choir School. Ioannides initially worked as a stage actor in Egyptian Theatre, Pioneer Theatre Company, and Hale Center Theater in Salt Lake City. Additionally, her first professional acting role was as Ester in the stage adaptation of ‘A Christmas Story.’ In 2009, Ally also appeared in ‘White Christmas’, ‘The Sound of Music’, and ‘Annie. Since then, she has appeared in numerous other movies and television series. 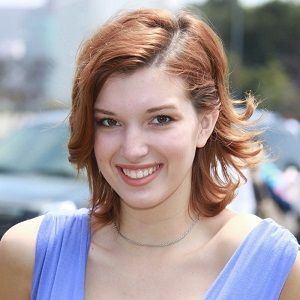 All in all, she has over 15 credits as an actress. 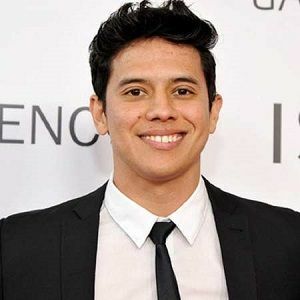 Some other movies and television series that Ioannides has appeared in are ‘Into the Badlands’, ‘Brand New Old Love’, ‘Elementary’, ‘ANiMUS’, ‘Law & Order: Special Victims Unit’, ‘Parenthood’, ‘Scarlett’, ‘Defining Mel’, and ‘Ephraim’s Rescue’ among others. Ioannides won the Emerald Award in CineRockom International Film Festival in 2015 for her performance in ‘The Tsarevich.’ Additionally, she has also garnered the nominations for Gold Award in CineRockom International Film Festival and Young Artist Award. Ioannides has not revealed her current salary. However, she has an estimated net worth of around $ 0.5 million at present. Ioannides has not been part of any notable controversies in her career. Furthermore, at present, there are no rumors concerning her life and career. Talking about her body measurement, Ioannides has a height of 5 feet 2½ inches (1.59 m). Additionally, she weighs around 59 kg. She has a body measurement of 36-25-36 inches (91-64-91 cm). Furthermore, her hair color is dark brown and her eye color is blue. Ioannides is active on Instagram. She has over 17k followers. However, she is not active on Facebook and Twitter. 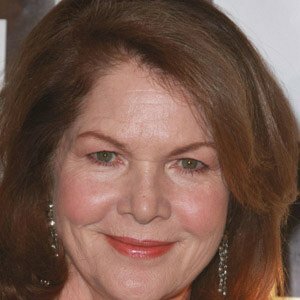 Also know more about the early life, career, net worth, relationships, and controversies of other actresses like Laura Breckenridge, Kathleen Quinlan, Emily Ann Lloyd, Ann Cusack, and Anne Ramsay.